People’s fascination with natural killing machines is interminable. We cage dive with great white sharks and go on safaris with hopes of seeing lions hunting. Needless to say, our interest in dinosaurs most likely will stand the test of time. The latest attraction surrounding these extinct super-predators will hit movie theaters this summer in the form of Jurassic World: Fallen Kingdom, and Universal has just released the final trailer. The extremely popular franchise, created by Stephen Spielberg, began in 1993 with Jurassic Park and will be adding its fifth installment upon Fallen Kingdom’s release. The franchise began a reboot project in 2015 with Jurassic World following a 14-year hiatus after Jurassic Park III in 2001. The reboot proved to be highly successful with the 2015 film grossing just over $1.6 billion at the global box office. Universal is looking to piggyback on this success with the reboot’s sequel this summer. A return from Jeff Goldblum, who starred in the first two films, should aid in this effort. 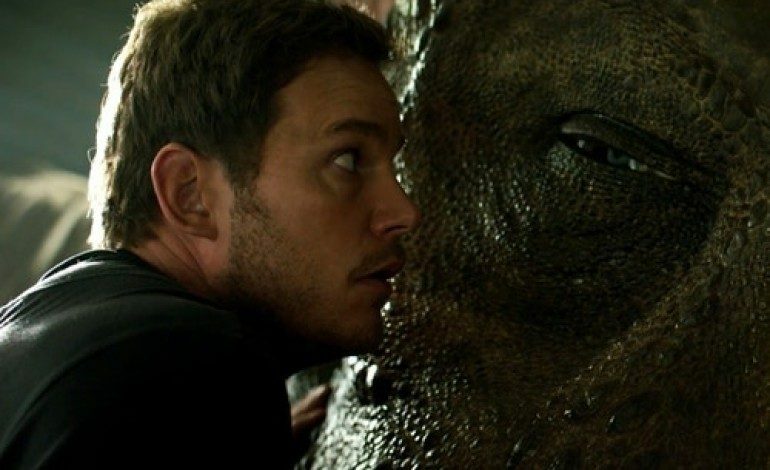 Alongside Goldblum, Chris Pratt and Bryce Dallas Howard return in this latest film directed by J.A. Bayona (A Monster Calls). Check out the latest footage below and go see Fallen Kingdom when it stomps into theaters on June 22nd.